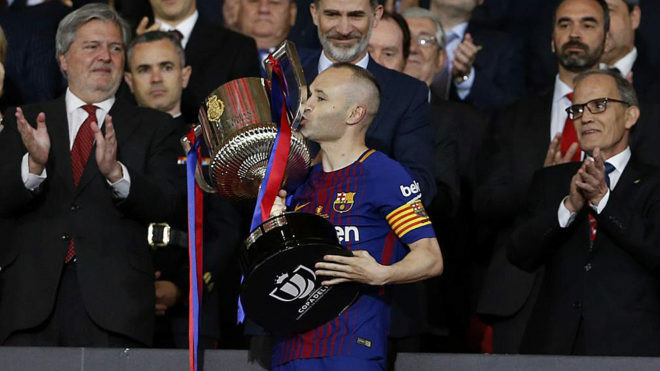 Votre Forum / Eye on LaLiga: The perfect goodbye for a Spanish football icon? » Eye on LaLiga: The perfect goodbye for a Spanish football icon? Eye on LaLiga: The perfect goodbye for a Spanish football icon?